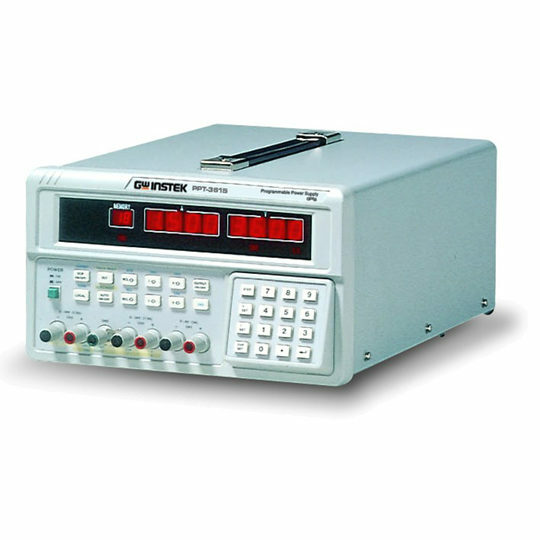 The Arbin BT-MP series is a high precision testing solution designed for testing modules and small packs of batteries and/or super-capacitors. 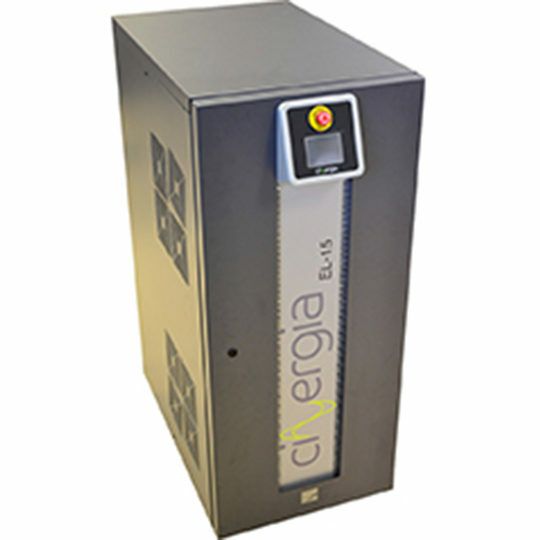 The regenerative power circuitry within the system allows power to be sent back to the grid, providing a more economical testing solution. Today’s applications like electric vehicles and military technologies demand high reliability and safe testing environments, so the dependability, accuracy, and safety of these systems are core standards. A full range of optional customisations allow users to create a complete testing package that ideally suits their needs. required. The color quick-start guide and online library of video tutorials make it easy for new and experienced users to start performing tests on day one upon receiving the equipment. Each channel features independent programmable control of current, voltage, load, and power with industry leading baccuracy at 0.05% FSR and 16 bit resolution. Arbin’s advanced software package, MITS Pro, provides flexible scheduling, user-friendly interface, distributed system control, and data acquisition. Simulate a complex dynamic testing profile directly from a data text file without needing to write a complicated program. Independent hardware-based voltage clamp applied on each channel at user defined value. Voltage clamp may be utilized during a constant current (CC) to constant voltage (CV) transition, which is critically important with Lithium chemistries. 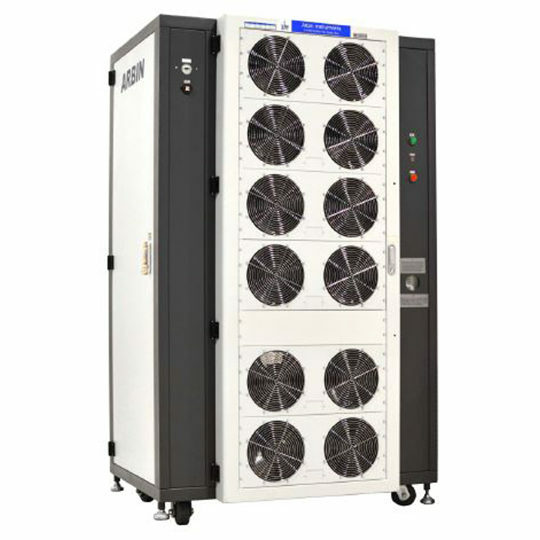 Arbin is able to provide a Total Package Solution by integrating with 3rd party hardware such as temperature chambers, external chargers, and more. Our open collaboration allows Arbin to work with the 3rd party manufacturer of your choosing. 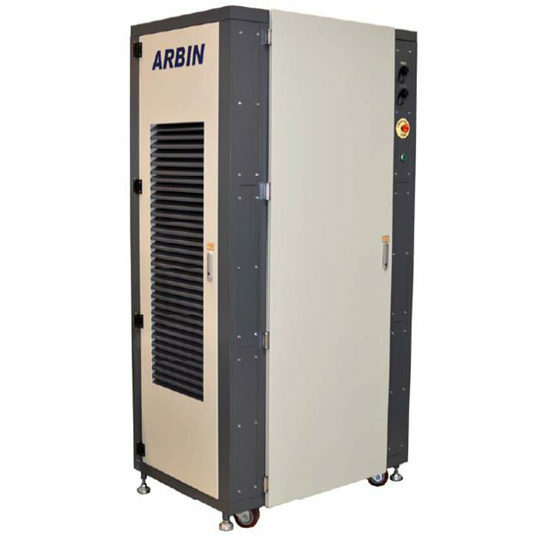 Arbin’s BT-MP test systems are designed for precise testing of small EV/HEV battery modules and other medium power modules/packs. 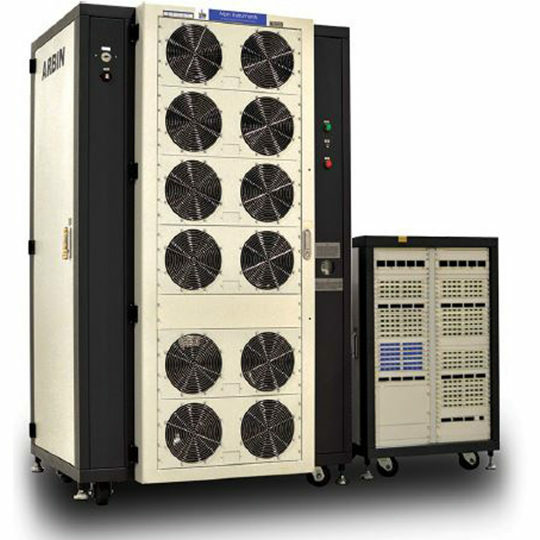 The BT-MP test units utilize regenerative circuitry for efficient testing of on any application including Lithium, NiMH, Fuel Cells and Super Capacitors. 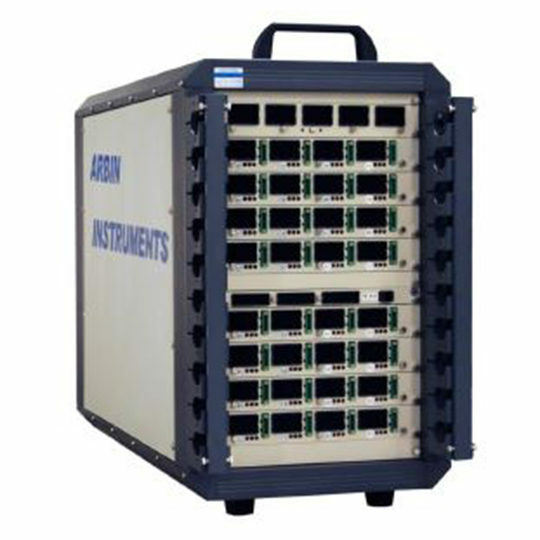 One common application of Arbin’s BT-MP test system is in the development and testing of battery modules for micro-hybrid systems. Micro-hybrid applications are gaining attention worldwide because they offer meaningful fuel economy gains for modest incremental cost. The sales of vehicles equipped with micro-hybrid (start-stop) technology is expected to increase nearly tenfold over the next 10 years. The BT-MP will provide years of efficient and reliable testing for developing energy storage systems for micro-hybrid and other medium power applications.